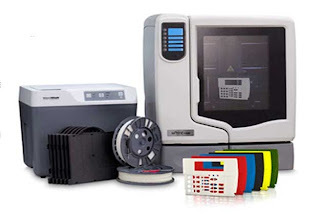 brandflakesforbreakfast: what can a 3D printer do for you? With 3D printers gaining popularity and notoriety, UPS announced it plans on stocking a select few national stores with 3D printers. After all, who ISN’T curious to see if that 3D printed handbag could pass as the real deal?